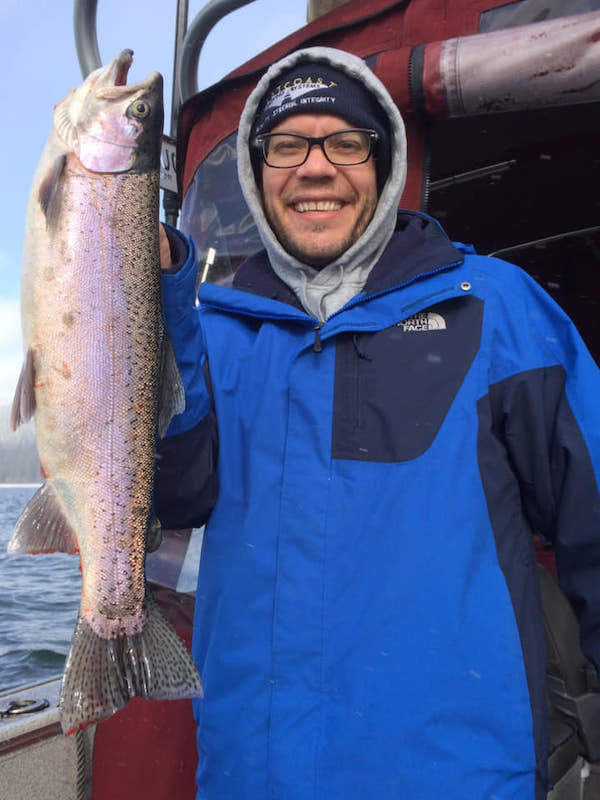 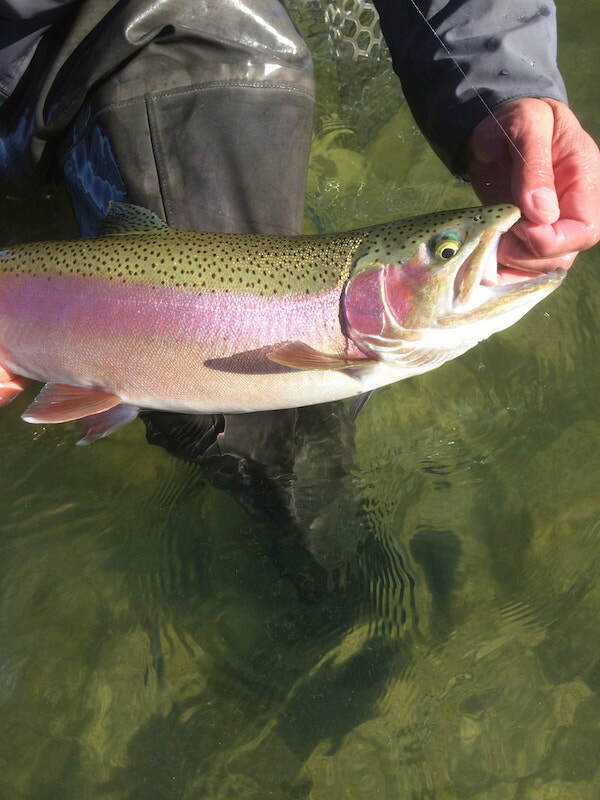 The Bite at Almanor is Solid. 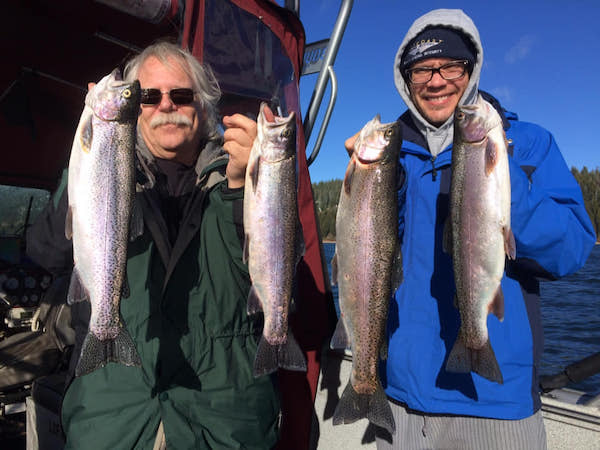 A few of our fish from today’s trip. 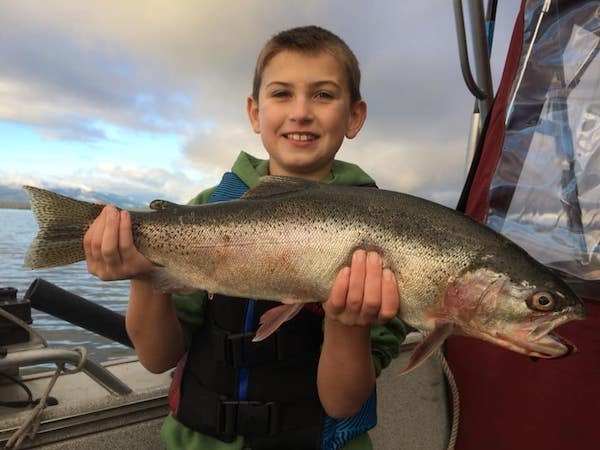 The bite at Almanor is solid.